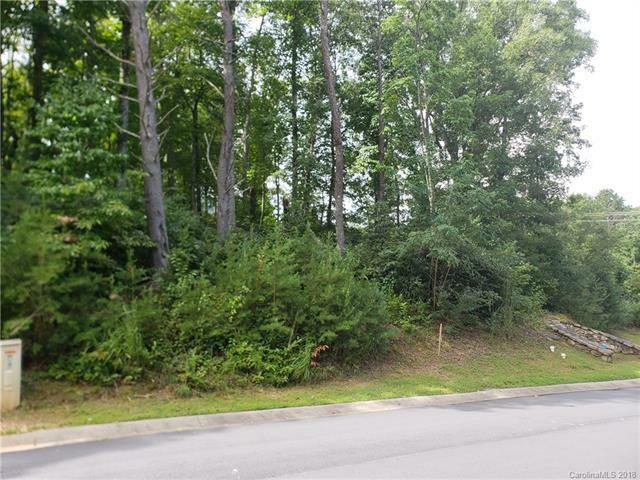 Beautiful flat lot awaits the home of your dreams!! 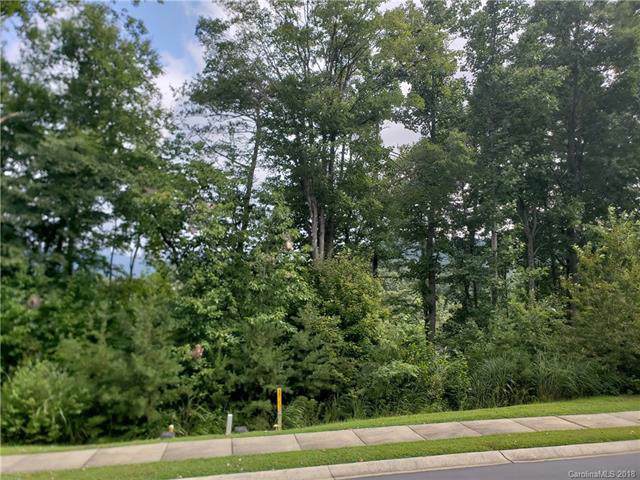 This flat lot offers year round, long range mountain views, nestled at the end of a cul de sac in The Settings of Black Mountain. 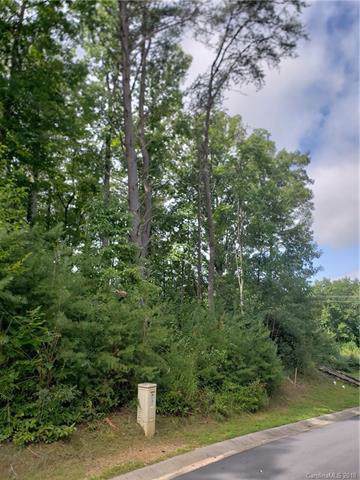 This homesite is 5 minutes from downtown Black Mountain and 20 minutes from downtown Asheville. 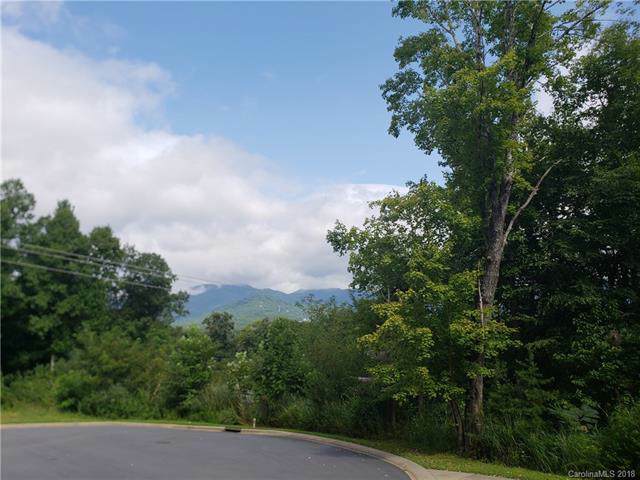 A mix of mature rhododendrons, mountain laurels, hardwood trees, and pines will allow you to position your home among North Carolina's natural landscaping. Great views on the end of a quiet street.